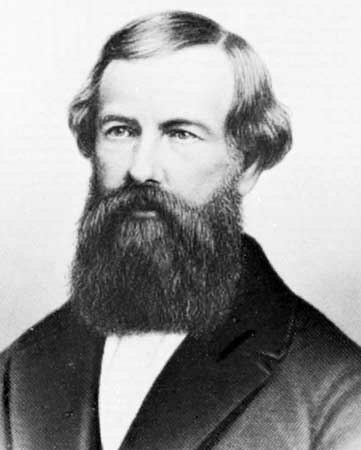 Elisha Graves Otis invented the first safe elevator system and in 1853 founded what is still the world’s largest and best-known elevator manufacturing company. He grew up on a farm in Vermont, and after a few failed business ventures Otis moved to New York in 1845. He worked as a master mechanic in a bedstead factory, where he earned a reputation as an inventive tinkerer. He began working for Maize & Burns, a bed company in Yonkers, New York, in 1852 and it was there he came up with an elevator brake, a spring mechanism that would trigger teeth on the edges of the car and stop it from falling, should the hoisting cables fail. When sales dried up after his first year in business, Otis demonstrated his invention in 1854 at a fair in New York’s Crystal Palace. The publicity stunt — he was raised in an elevator and then cut the cables with an axe or saber (reports vary) — kick-started sales and kept the Otis Elevator Company afloat. Otis died in a diphtheria epidemic in 1861, before he could witness the worldwide success of his invention. His sons, Charles and Norton, took over the business and became Otis Brothers & Company (1864) and, later, Otis Elevator Company (1898). Extra credit: Otis Elevator Company, a wholly owned subsidiary of the United Technologies Corporation since 1976, has more than 1.8 million elevators in operation worldwide… Norton Otis served two terms in the U.S. House of Representatives as a congressman from New York (1901-03 and 1905-07). 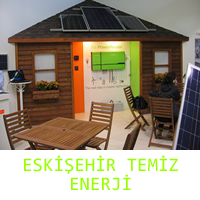 3 Yanıt to "Elisha Graves Otis"